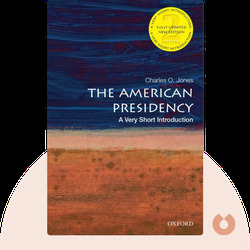 The American Presidency (2007) offers an introduction to the US presidency and the unique role each president must play in world politics. Find out what kind of thinking went into the creation of this job and how it has changed over the years. America’s Founding Fathers created a uniquely experimental government when they broke free from British influence; even today, their experiment continues to surprise us. 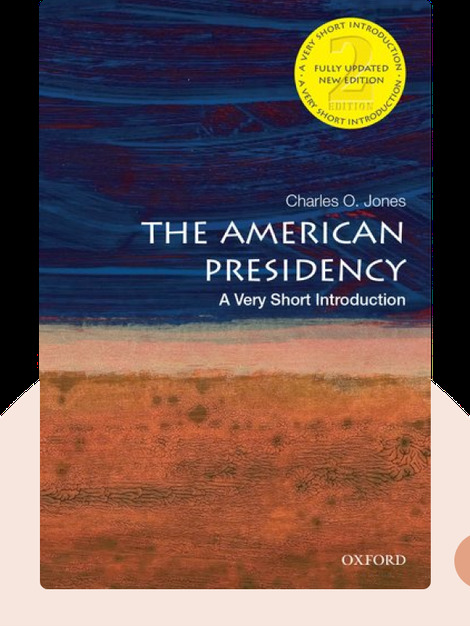 Charles Jones is a political scholar who works at the University of Virginia’s Miller Center of Public Affairs, as well as the Governmental Studies Program at The Brookings Institution. He is the author of many books, including Separate But Equal Branches: Congress and the Presidency and An Introduction to Public Policy.